Initial Embroidery – $1/letter, minimum $10: Embroider anything you want – a bag, napkins, t-shirts and more. (Item not included in the price). 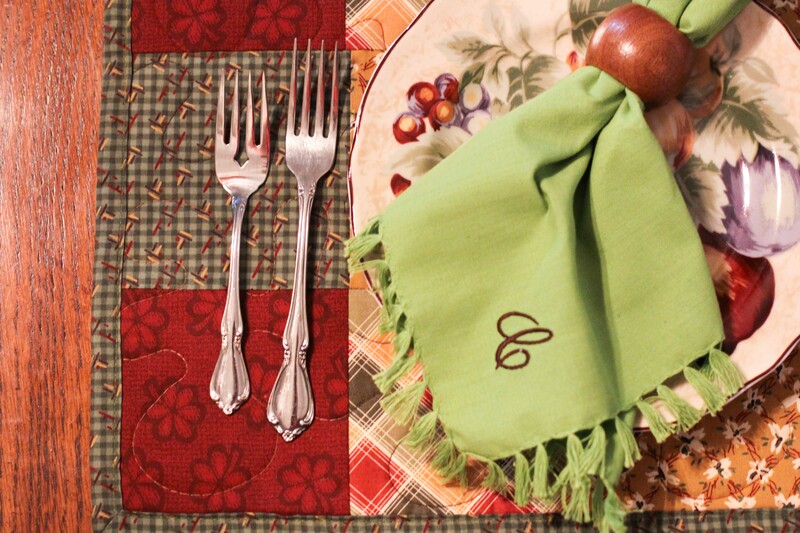 Napkins with initials make a perfect wedding present. 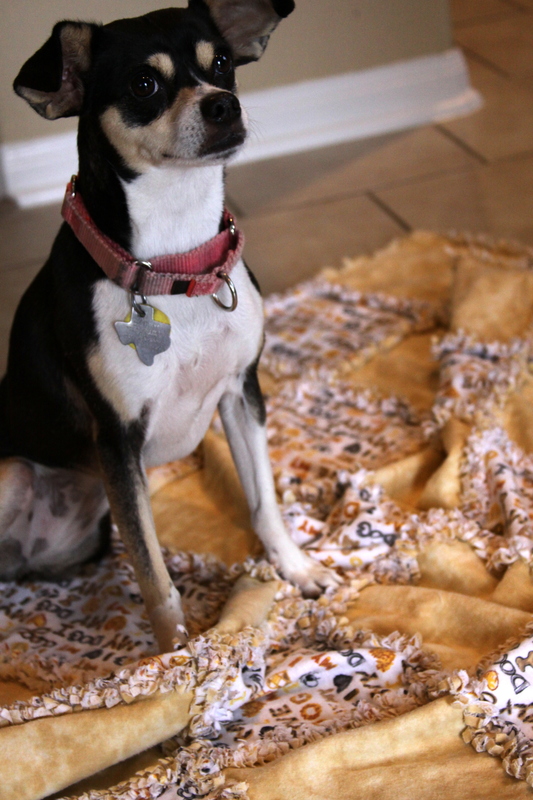 Pet Quilts-$40: Pet quilts come in pet friendly fabric. They are perfect for protecting leather furniture, adding to a pet bed, or traveling in the car.